It very well might be too late, but some Kansas lawmakers are moving ahead on a plan to expand KanCare, the state’s privatized Medicaid program. The House Health and Human Services Committee voted Thursday to introduce an expansion bill at the request of Rep. Susan Concannon, a Beloit Republican. The Kansas House Health and Human Services Committee voted Thursday to introduce a Medicaid expansion bill at the request of Rep. Susan Concannon, a Beloit Republican. “I just want to talk about it,” said Concannon, whose support of expansion prompted former House Speaker Ray Merrick to remove her from the health committee just before the 2016 session. Back on the committee as vice chairwoman — courtesy of new Speaker Ron Ryckman, an Olathe Republican — Concannon believes Merrick’s retirement and the ouster of several conservative lawmakers by moderate Republicans and Democrats give expansion supporters the votes they need. Concannon’s bill, largely crafted by the Kansas Hospital Association, would expand KanCare coverage to between 100,000 and 150,000 low-income Kansans, mostly adults who make less than $16,243 a year. 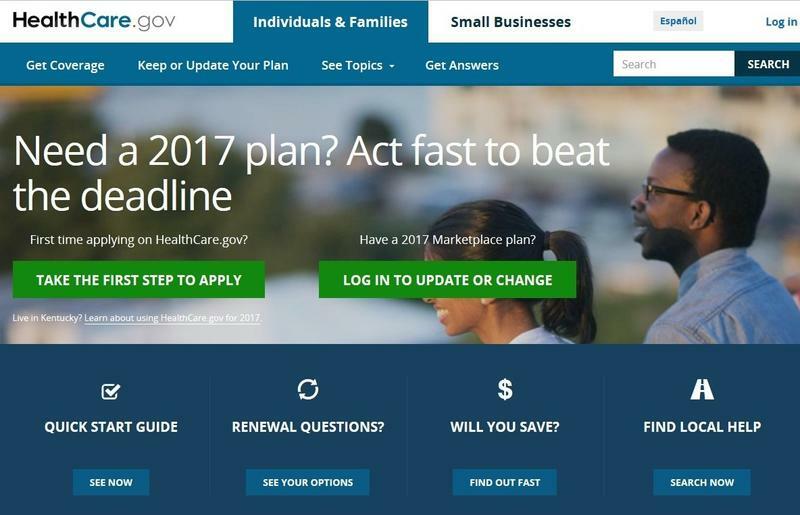 At the moment, the Affordable Care Act requires the federal government to pay 95 percent of expansion costs. By 2020 that will gradually decline to 90 percent, where it will remain as long as current rules are in effect. “It would all go away if the percentages drop below that,” Concannon said, referring to a provision in the bill authorizing the state to terminate expansion if and when Congress repeals or modifies the ACA. Dedicated funds from a drug rebate program and an assessment on Kansas hospitals would cover the state’s share of the cost under the bill, which also establishes a working group to identify additional sources of state funding if necessary. Brownback renewed his opposition to expansion earlier this week in his State of the State address, saying it would be reckless to move forward in the face of plans by President-elect Donald Trump and Republican congressional leaders to repeal the ACA. Concannon disagrees. She and other expansion supporters say it would be foolish to miss what could be the state’s last opportunity to provide health coverage to low-income Kansans and claim billions in additional federal dollars. Kansas isn’t the only state racing the clock on expansion. North Carolina Gov. Roy Cooper has notified federal officials of his intention to pursue expansion despite a 2013 law that prevents him from doing so without legislative approval. To date, 31 states and the District of Columbia have expanded Medicaid. Kansas and North Carolina are among 19 that haven’t. Rep. Dan Hawkins, the Wichita Republican who chairs the health committee, said hearings on the expansion bill likely will be scheduled for early February. Jim McLean is managing director of KCUR’s Kansas News Service, a collaboration of KCUR, Kansas Public Radio and KMUW covering health, education and politics in Kansas. You can reach him on Twitter @jmcleanks. Kansas News Service stories and photos may be republished at no cost with proper attribution and a link back to kcur.org. 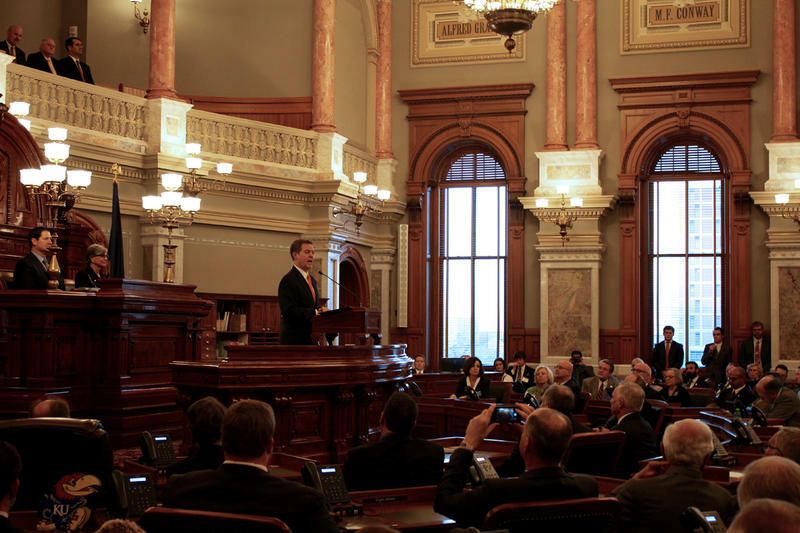 Medicaid expansion will get hearings in the Kansas House during the upcoming legislative session, the chairman of its health committee says, and leadership assignments suggest the issue may have a more receptive audience than in the past. Rep. Dan Hawkins, a Wichita Republican who also headed the committee in 2016, says he remains opposed to expanding Medicaid to some low-income non-disabled adults, but his committee will debate the issue.